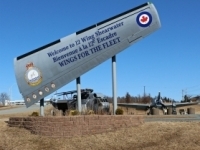 USPA NEWS - The Shearwater Aviation Museum is located at 12 Wing CFB Shearwater in Shearwater, Nova Scotia. Shearwater is a small community a short distance from Halifax,which is Nova Scotia's capital. For residents of Halifax and the surrounding area, it is not unusual to see a military helicopter flying overhead. 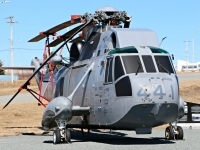 Up until it's retirement in 2018, the Sea King helicopter was most commonly seen. 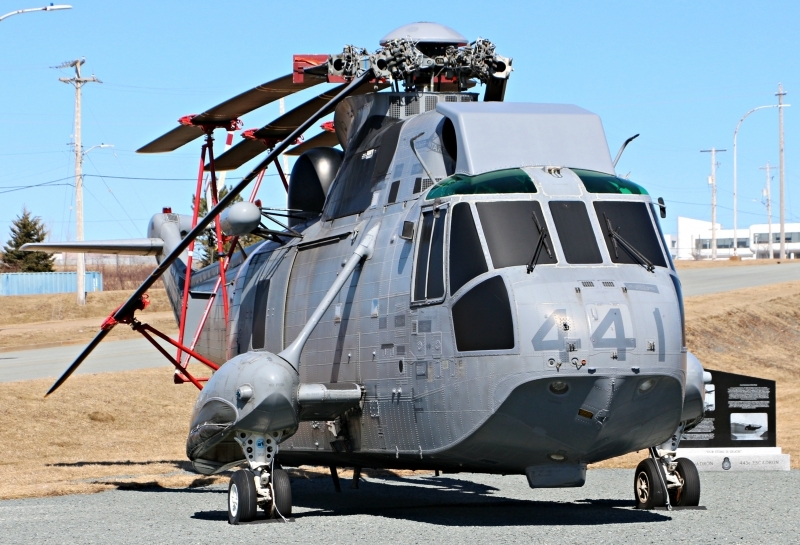 Since that time, the Cyclone CH-148 has been put into service as the replacement of the aging Sea King. These helicopters are based and maintained at CFB Shearwater. At the present time there are no active fixed wing Military aircraft that call 12 Wing Shearwater home, however that has not always been the case. 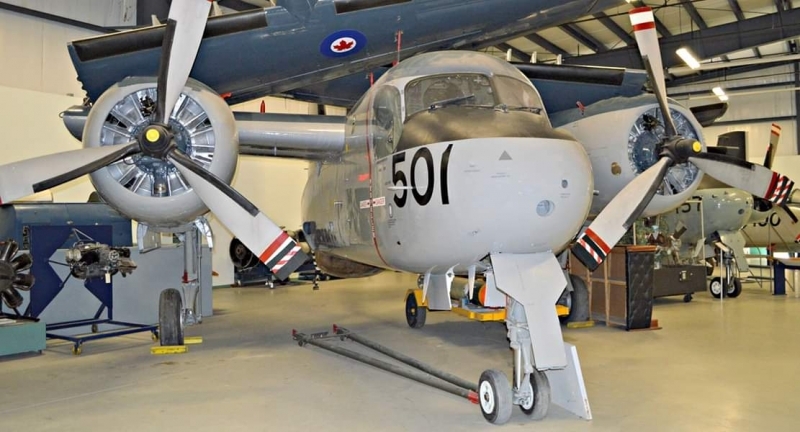 CFB Shearwater has a rich Canadian Maritime Military Aviation history that has been documented and preserved at the Shearwater Aviation Museum. 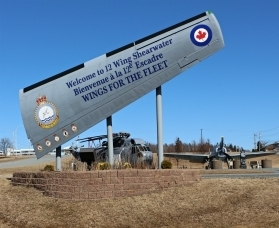 The Shearwater Aviation Museum is located at 12 Wing CFB Shearwater in Shearwater, Nova Scotia. Shearwater is a small community a short distance from Halifax ,which is Nova Scotia's capital. 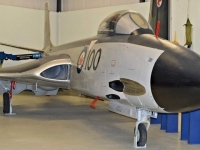 The museum accepts donations of retired Military aircraft and artifacts with the mandate to restore for the purpose of preserving Canadian Maritime Military Aviation History. Founded in 1978, the Shearwater Aviation Museum has gathered a large collection of artifacts which contains thousands of items. With the continued acquisition of articles, the museum has had to expand its facilities over the years. The current location includes a gift shop, a library, a theater and conference room. 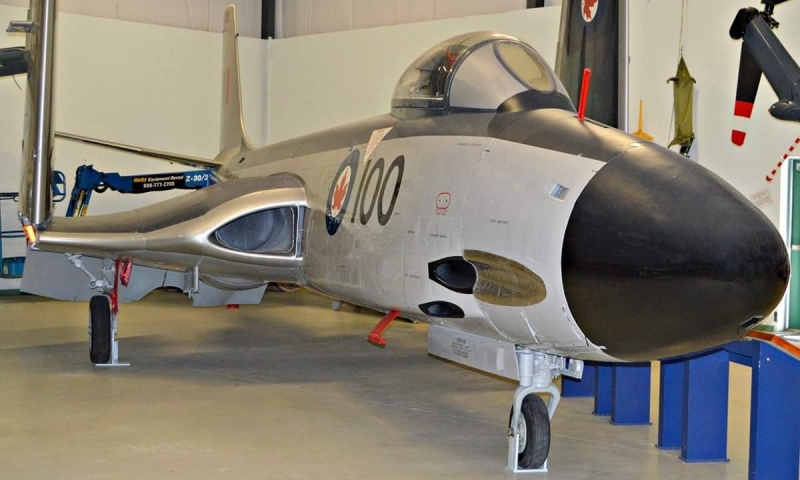 Each year, the Shearwater Aviation Museum attracts hundreds of visitors from around Nova Scotia, across Canada and from around the world. There is a collection of aircraft on display as well as Maritime Aviation and Naval themed exhibits which includes a flight simulator. The following is a list of aircraft on display: Canadair CT-114 Tutor, Lockheed CT-133 Silver Star, Fairey Firefly, Fairey Swordfish, Grumman CP-121 Tracker, Grumman TFB Avenger, McDonnell CF 101 Voodoo, McDonnell F2H Banshee, North American Harvard Mk.II, Piasecki H-25 and the Sikorsky HO4S-3. The following is a list of permanent exhibits: Museum History, RCAF Eastern Air Command, HMCS Bonaventure Exhibit, Uniforms, Flight Simulator, Art Gallery, Victoria Cross Gallery and Shearwater Flyers Football Team exhibit. 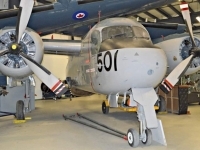 Aviation Enthusiasts, Military Fans and History Buffs will all agree that the Shearwater Aviation Museum offers an exciting way to learn about Canadian Maritime Military Aviation History. Detailed information on each permanent exhibit and each aircraft on display along with museum's hours of operation can be found on the Shearwater Aviation Museum website.